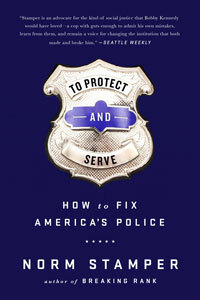 “Well, our next guest writes, quote, ‘American policing is in crisis. … Alton Sterling and Philando Castile are two of the most recent casualties in what has become a deadly epidemic.’ It may surprise you to learn who wrote those words—not a Black Lives Matter activist, but a former big city police chief. 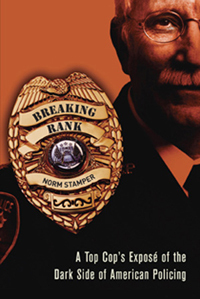 Norm Stamper is the former police chief of Seattle, Washington.” Amy Goodman, Democracy Now!